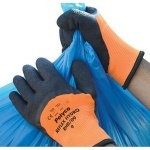 When picking up litter, it's important to keep your hands protected from any potential sharp elements or hygiene risks. 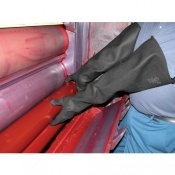 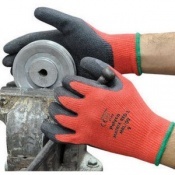 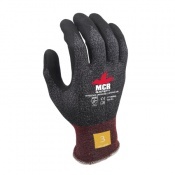 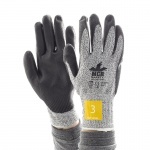 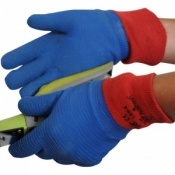 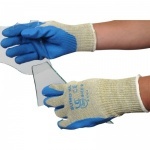 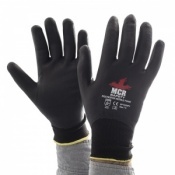 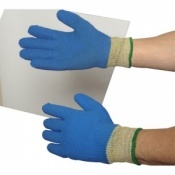 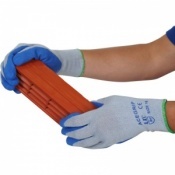 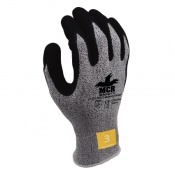 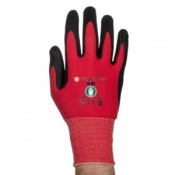 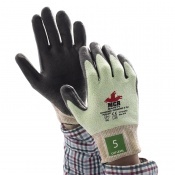 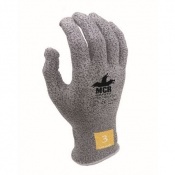 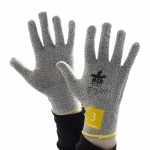 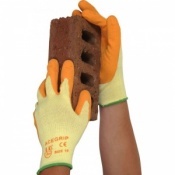 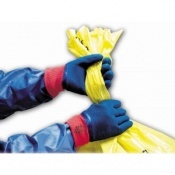 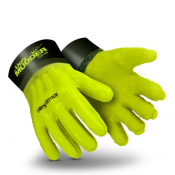 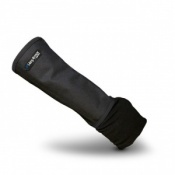 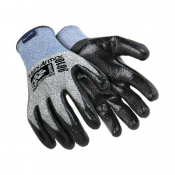 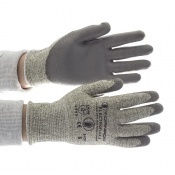 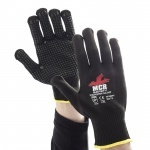 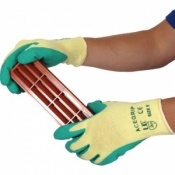 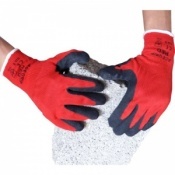 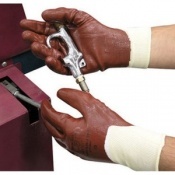 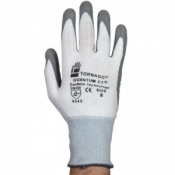 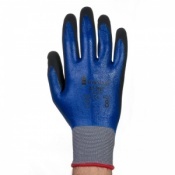 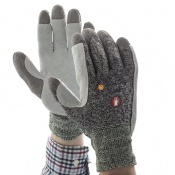 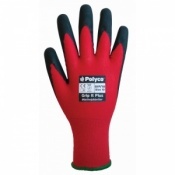 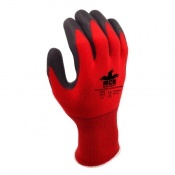 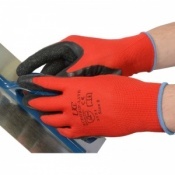 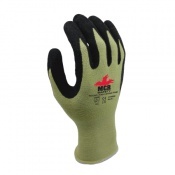 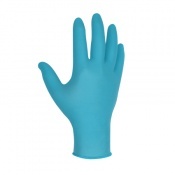 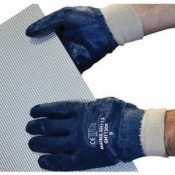 Our range of Litter Picking Gloves have been selected to give your hands they protection they need to enable you to easily and safely pick up litter. 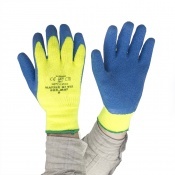 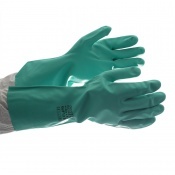 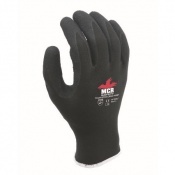 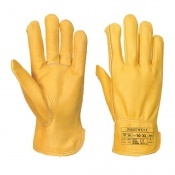 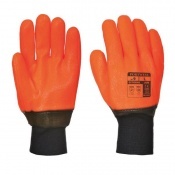 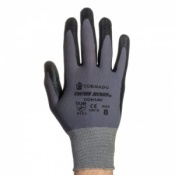 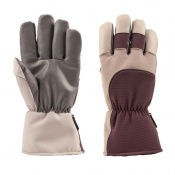 If you would like any more information or advice about these gloves, please contact us on 020 7501 1104.